Canderel is an artificial sweetener that is used by thousands of people across the UK who want a delicious alternative to sugar. 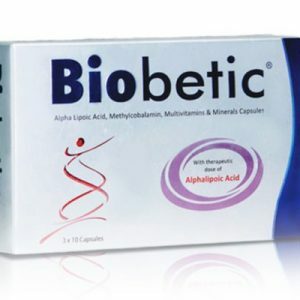 It is produced using a blend of ingredients, but its main sweetening ingredient is aspartame. Canderel is currently the UK’s most popular sweetener, followed by Sweetex. 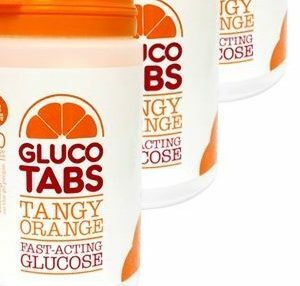 Like all artificial (or non-nutritive) sweeteners, it has a similar taste to table sugar (sucrose) but contains less calories and carbohydrates, making it ideal for people who want to reduce their daily calorie intake without compromising on taste, such as those with diabetes. Canderel has an extremely sweet flavour, with no aftertaste, which makes it an ideal spoon-for-spoon replacement for sucrose when making your favourite sweet or savoury recipes. It is also ideal for sprinkling on cereals and fruit or adding to dressings and dips. 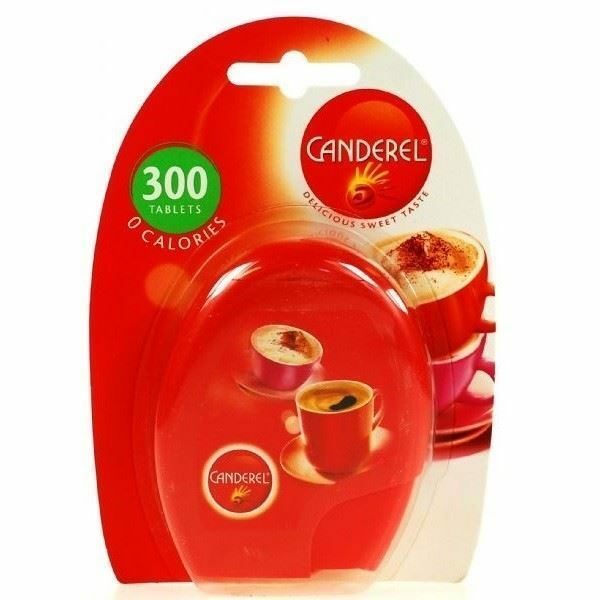 The main benefit of Canderel is its low-caloric value. 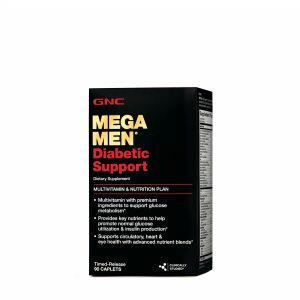 Each teaspoon of the sweetener contains just 2 calories and 0.47g of carbohydrates, while each tablet has zero calories and just 0.06g of carbohydrates. By comparison, a teaspoon of granulated sugar contains around 16 calories. Aspartame is the name of an artificial, non-carbohydrate sweetener which is used as a sugar substitute in a range of foods and beverages worldwide. It is roughly 200 times sweeter than sucrose (table sugar) and also provides a longer-lasting taste. Aspartame is the main sweetening ingredient of Canderel tablets and granules, and can also be found in thousands of other foods, drinks and supplements sold worldwide.